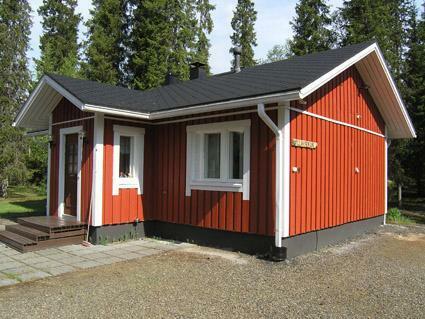 Separate wooden cottage located 40 km north of Kolari in Äkäslompolo village, built 1989, renovated 2008. 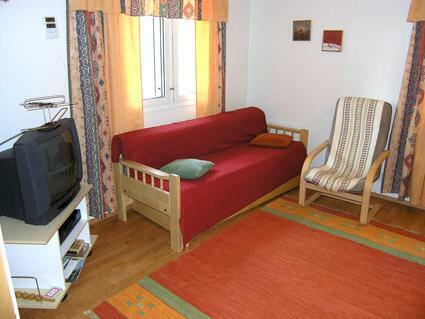 Combined livingroom/kitchen with extendable sofa, two bedrooms each with two beds. 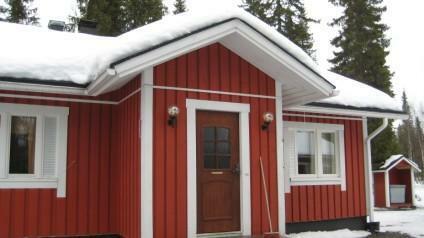 Sauna (electric), washing room, separate toilet, nursery equipment. Grill hut in the yard. 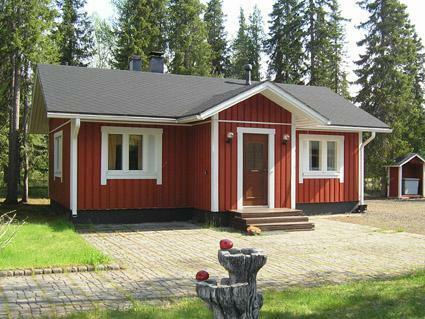 Basic wooden cottage located in a peaceful place by river Äkäsjoki, near the services of Äkäslompolo village center. Grill hut is in shared use. 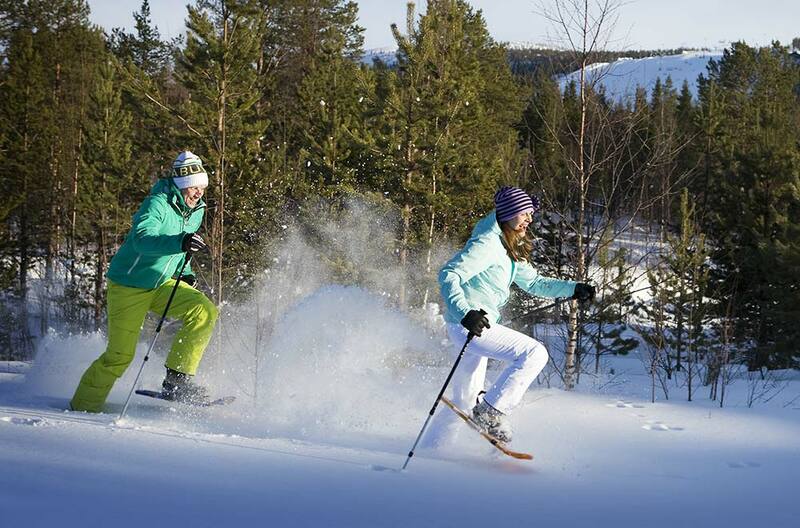 Ski Center Ylläs-Ski 4,5 km, Ylläs area skiing tracks 600 m, grocery store 500 m, restaurant 500 m. Pets are allowed, additional pet fee. Prices include final cleaning and bed linen.